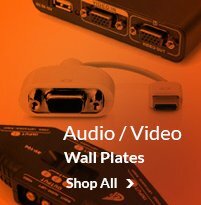 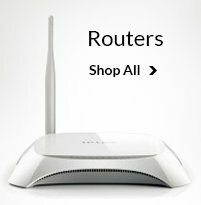 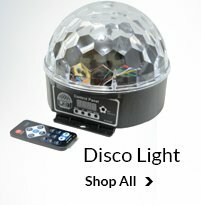 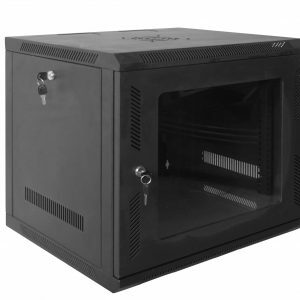 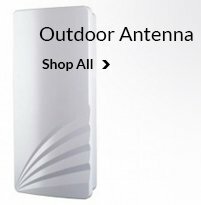 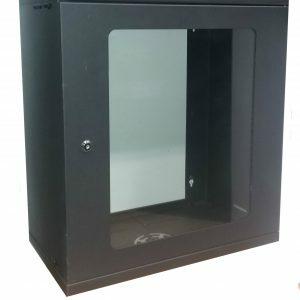 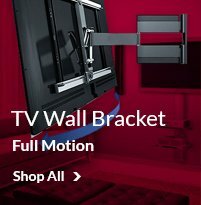 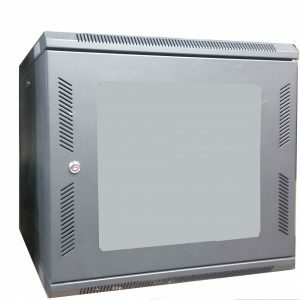 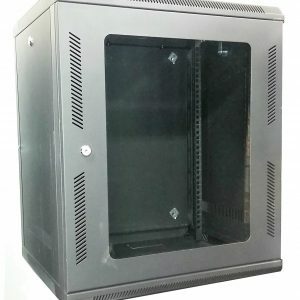 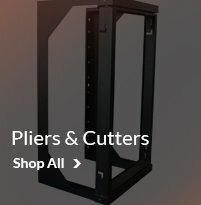 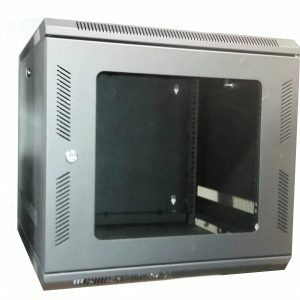 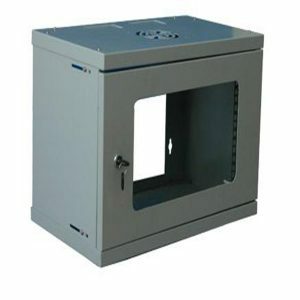 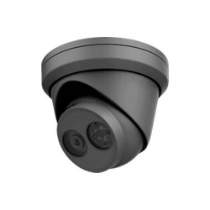 As a reputed online electronics accessories store, we provide you with several variants of Wall Mount Cabinets to house your server. 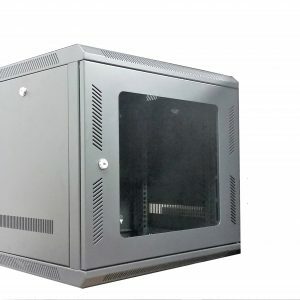 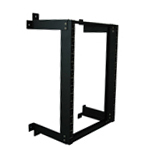 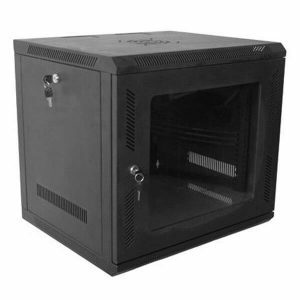 We offer 6U, 9U, 12U, 18U server cabinets. 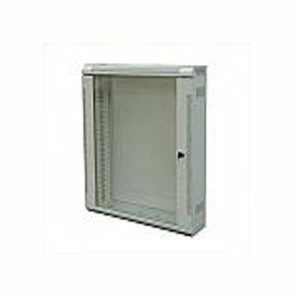 Our server cabinets are can be used in residential and commercial spaces. 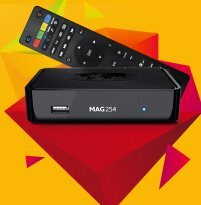 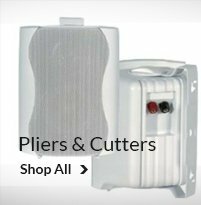 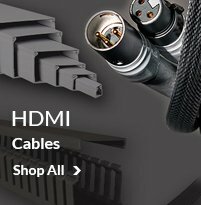 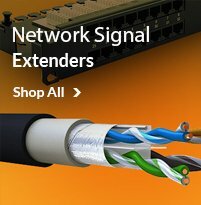 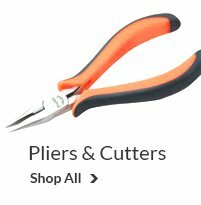 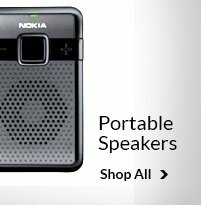 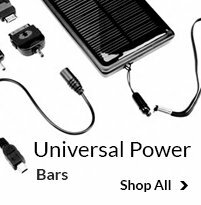 Buy electronics accessories online at the best prices from our e-commerce store!